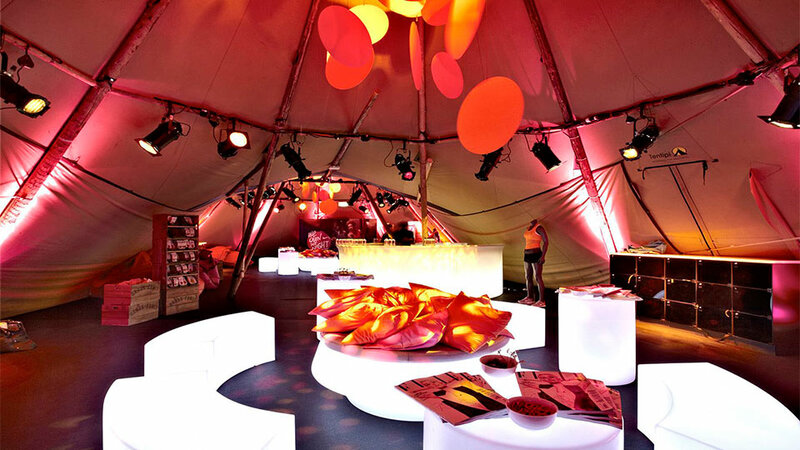 There’s nothing more fun that creating a lighting design scheme for a temporary installation that’s all in the name of a good cause. 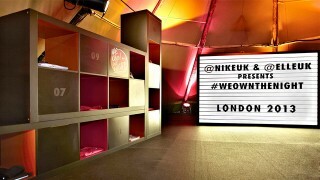 Now, we might not have been up for the 10k run but we definitely were when it came to designing a colourful, vibrant installation for Nike’s “We Own The Night” in Victoria Park, London. 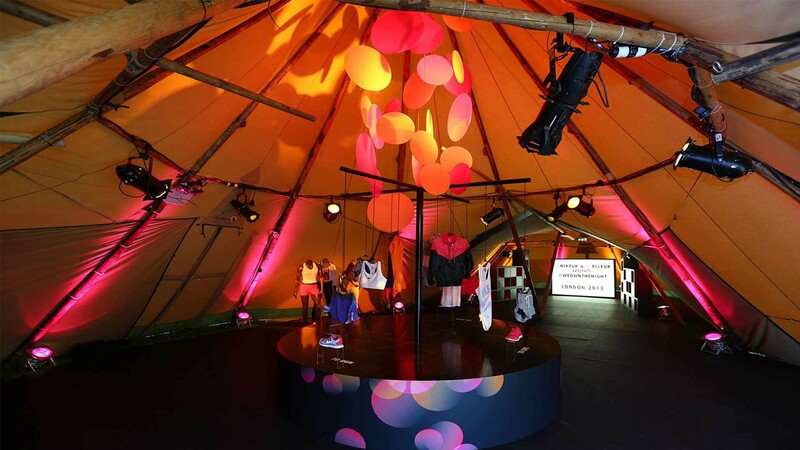 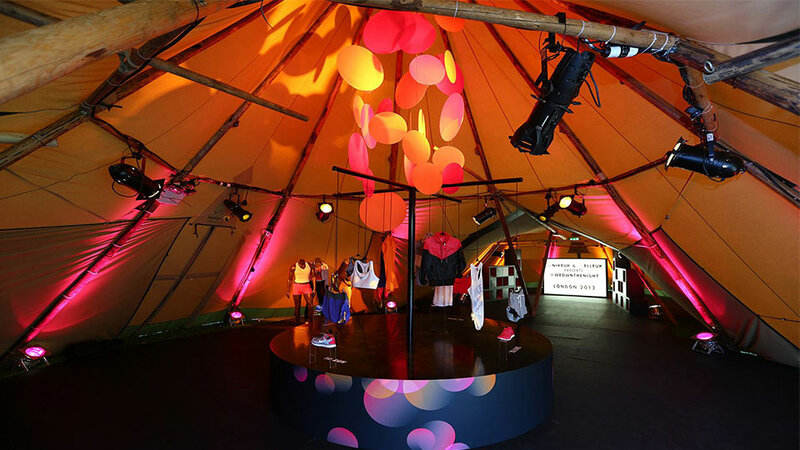 Collaborating with Green Room Retail our flexible lighting design solution shone brightly through the night, reinforcing the brand’s identity within the funky tent structures that, amongst other things, housed a brand experience and VIP area. 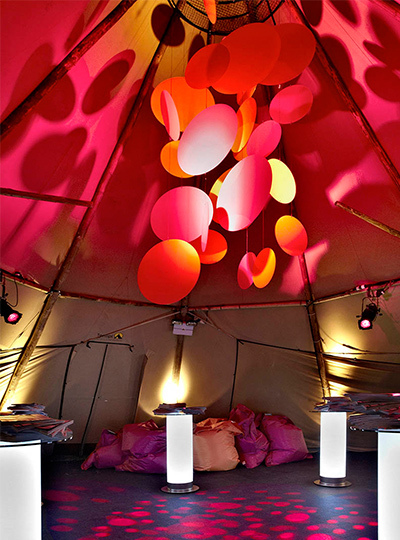 Integral, low-energy illumination to the bar and seating areas provided accent and feature, while gobo projectors lit up the chandeliers creating texture, contrast and drama within the space. 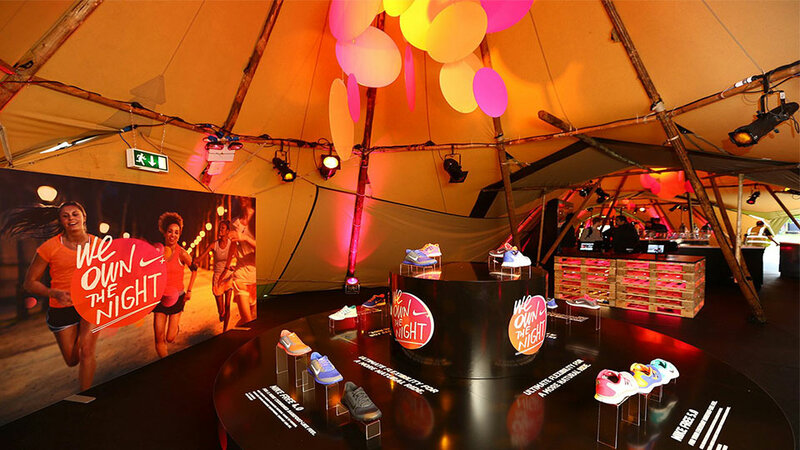 The pop-up nature of the project meant there was a requirement for a flexible lighting solution that was capable of responding to the flexible use of the space. It was a project that made us think on our feet!